The National Beta Club promotes character, develops leadership skills, encourages service involvement, recognizes achievement, and provides technological advantages‖to students in grades 6 ・ 12. 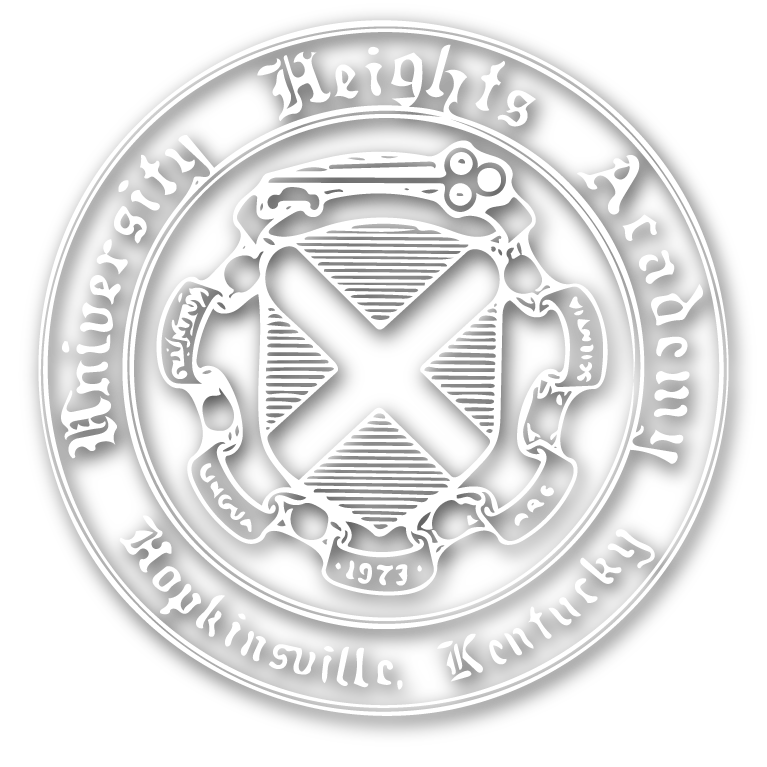 The University Heights Academy chapters of the Senior Beta Club, grades 9・12, and the Junior Beta Club, grades 6-8 are service-oriented clubs. 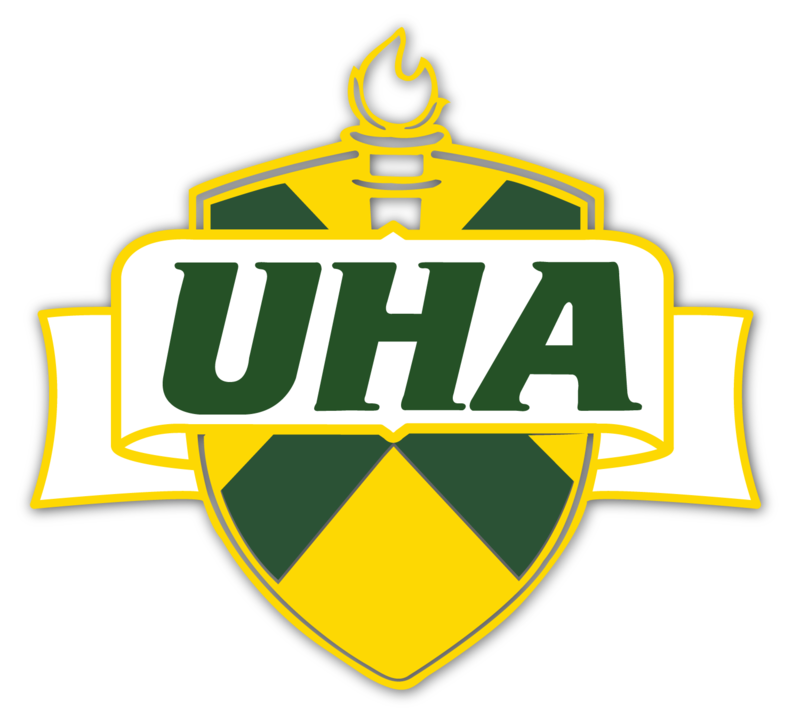 The senior beta members take part in activities serving both the school and the commu-nity. The Junior Beta members practice being leaders within the school community.